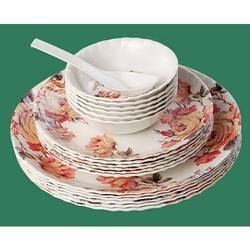 We are a renowned manufacturer, wholesaler, exporter and supplier of a wide range of products comprising of Melamine Crockery Set. These are manufactured in our sophisticated facility following stringent quality parameters. Quality has become an indispensable part of any organization, therefore we have developed an in-house quality control unit that is solely responsible for ensuring international quality of our products. Right from the raw material procurement till the final delivery of our products’ consignment, we carry out various quality assurance tests. Owing to these, we have been able to gain trust and confidence of our clients. 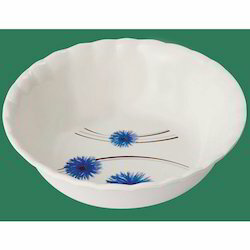 Pioneers in the industry, we offer curry bowls, white glass bowls and serving bowls from India. 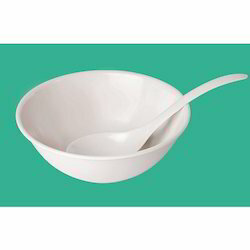 Manufacturer of a wide range of products which include ceramic bowl with spoon, melamine soup bowls, melamine bowl with spoon, white bowl with spoon and bowl with spoon. 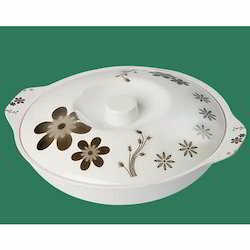 We are a leading Manufacturer of melamine serving bowl with lid, ceramic serving bowl with lid and serving bowl with lid from New Delhi, India. 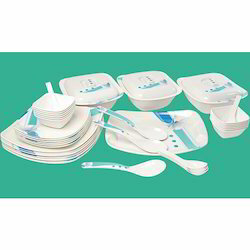 Our range of products include melamine dinnerware, melamine crockery set, luxury melamine crockery set and 12 thali melamine crockery set. 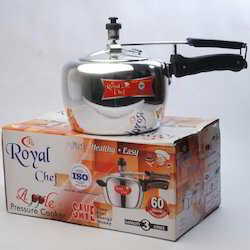 Leading Manufacturer of handi pressure cooker, inner heat pressure cooker, pressure cooker induction base, pressure cooker and apple pressure cooker from New Delhi. 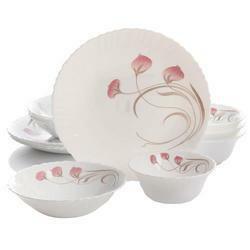 Offering you a complete choice of products which include white glass plate, serving plate, dip plate and chip dip plate. 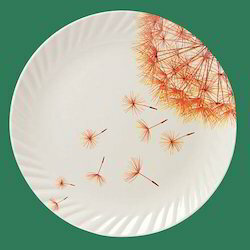 Manufacturer of a wide range of products which include designer plates. 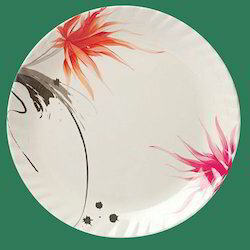 Our range of products include serving rice plate, melamine rice plate and rice plate. 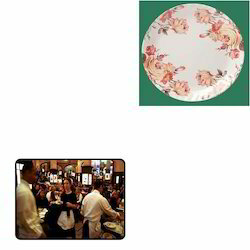 Leading Manufacturer of dinner plate set, ceramic plate set, melamine plate and plate set from New Delhi. 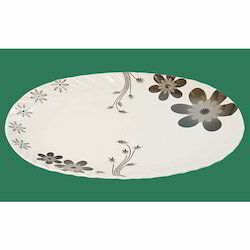 Our product range includes a wide range of glassware dinner set, plain dinner set, glass square dinner set, floral dinner set and melamine crockery dinnerware. 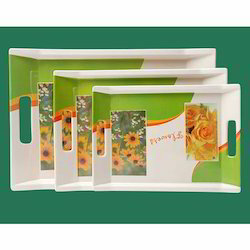 Manufacturer of a wide range of products which include serving tray. Our product range includes a wide range of serving plate for restaurant. Offering you a complete choice of products which include serving tray for home, serving melamine tray and tray set. 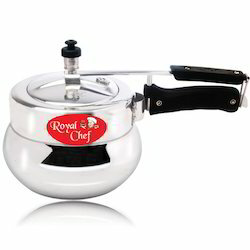 Leading Manufacturer of handy 3 ltr pressure cooker, handy 3ltr pressure cooker induction base, handy 5 ltr pressure cooker, handy 6.5ltr pressure cooker induction base and handy black pressure cooker from New Delhi. We are a leading Manufacturer of glass top gas stove and lpg gas stove from New Delhi, India. 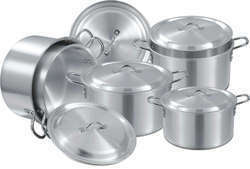 Pioneers in the industry, we offer aluminium utensils from India.